BOSTON--(BUSINESS WIRE)-- Wayfair (NYSE:W), one of the world’s largest online destinations for the home, today announced that Andrea Jung, the former chairman and chief executive officer of Avon Products, Inc., has been elected to Wayfair’s board of directors. Currently president and chief executive officer of Grameen America, Jung leads the fastest growing microfinance organization in the United States, serving low-income women entrepreneurs with access to financial capital, training, and support. Jung was the longest serving female chief executive in the Fortune 500 and is widely respected as a trailblazer for women’s empowerment. 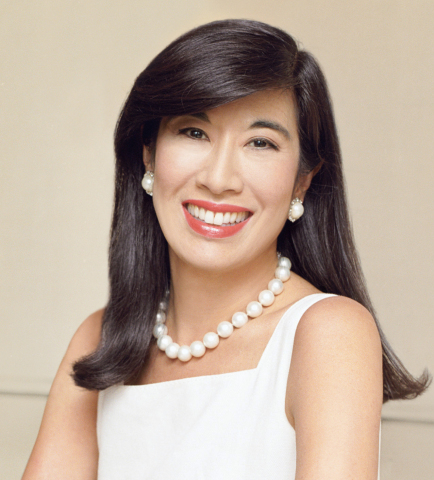 Jung currently serves on the boards of Apple Inc. and Unilever NV. During her tenure at Avon, Jung was responsible for developing and expanding the company’s global brands to more than one hundred countries. Jung has been lauded globally for her dedication to empowering women through her pursuit of public-private partnerships. Under her leadership, the Avon Foundation for Women raised and awarded nearly $1 billion to support health and empowerment causes, becoming the largest women-focused corporate philanthropy around the world. In 2010, Jung received the Clinton Global Citizen Award for her visionary leadership in solving pressing global issues. Jung previously served on the boards of General Electric and Daimler AG. She is a graduate of Princeton University.